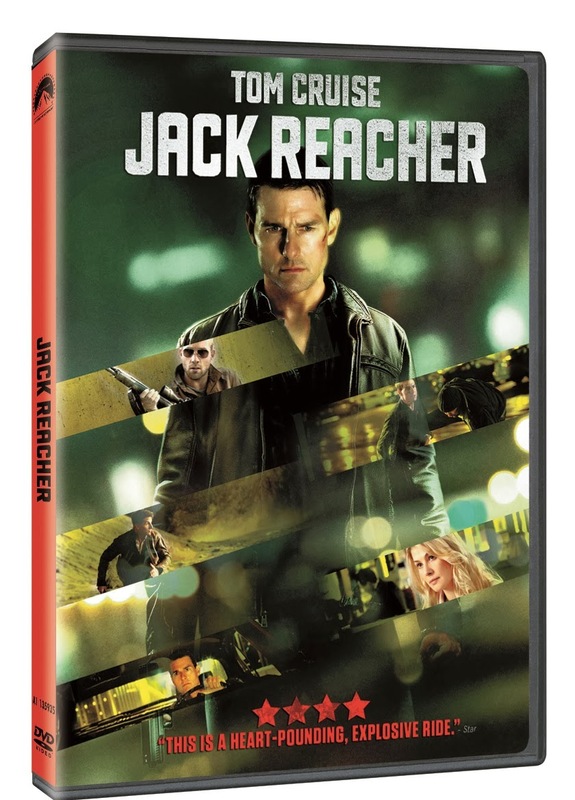 The good news is that Magnavision has recently released two of Tom Cruise's newer movies and because I love him so much and because I love you guys so much, I'm hosting a giveaway wherein 3 of you can win a set of Tom Cruise DVDs courtesy of Magnavision. So, what are you waiting for? Fill up the Rafflecopter below and be one of the 3 lucky winners who will take home some Tom Cruise-y goodness! i'm super inlove of Tom Cruise movie,interview with the vampire,love its suspense combine with love story..
the last samurai super ganda ng istorya at hindi sya nakakasawa panoorin. 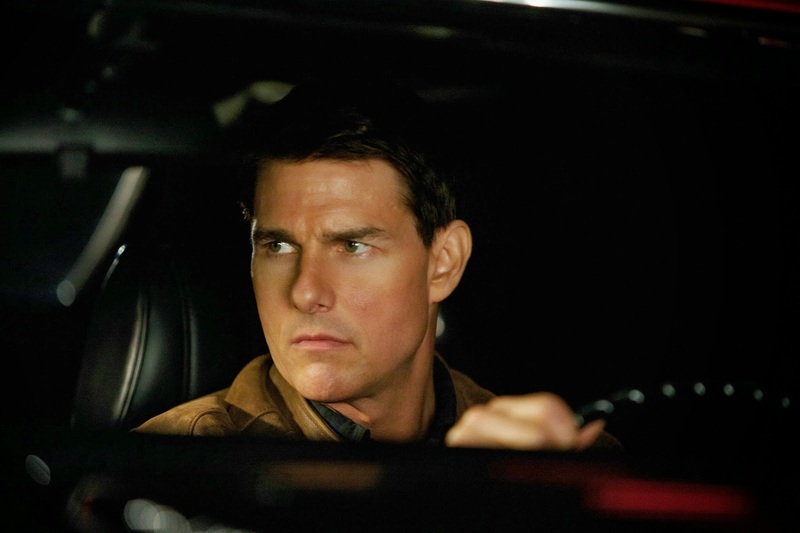 mission impossible... i love tom cruise coz he's so yummylicious! Mission Impossible,. hindi kasi nakakasawang panoorin,. Jerry Maguire. I love the line: "You had me at hello. You had me at hello". Jerry Maguire. Perseverance and True Love makes the movie wonderful! I really love Mission Impossible. Best thrilling movie ever. My favorite is Mission Impossible : Ghost Protocol. He's the best! Me and my family watched Mission Impossible at the IMAX and we really enjoyed it!! 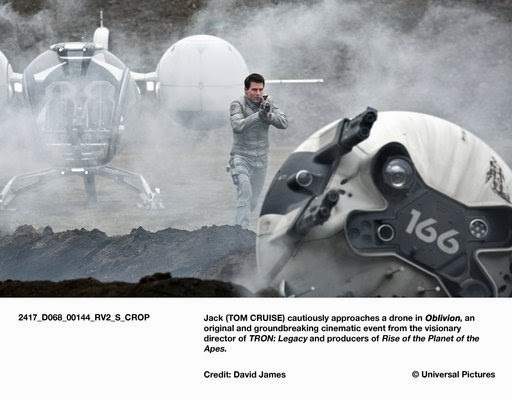 Tom Cruise is an amazing actor! The last samurai. 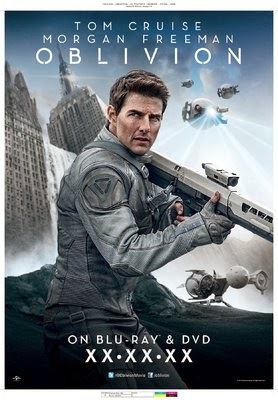 A totally different Tom Cruise, A superb story line and great actors combined.